Jeff Grosso goes back in time to point out that skateboarders brought something different to the planet. 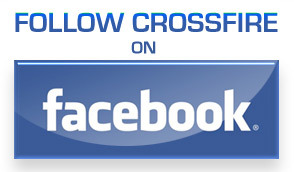 Lennie Kirk, Steve Olsen, Blender, Andy Roy, Red and so many more involved in this one. I bet there’s a list you can draught up of those that didn’t make it too. 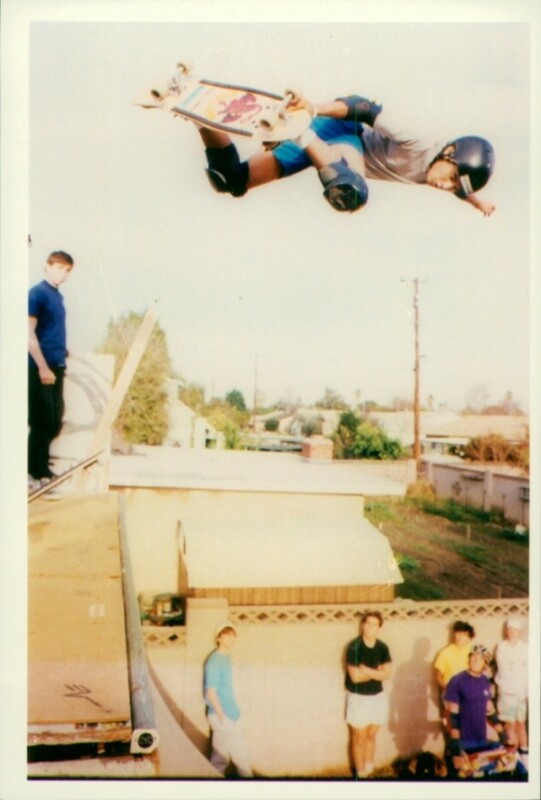 Ph: Steve Caballero, method air at Skilly’s Westminster Ramp, 1985. 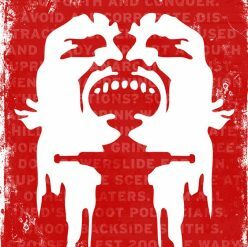 Source: SkatePunk. Who has the best backside air? Who has the best method air? Blender, Hosoi, Caballero? Who invented it? Jeff Grosso may have been called out and criticised for his gnarly commentary at this year’s Vans Pool Party this weekend, but as usual, his honesty was arguably spot on. 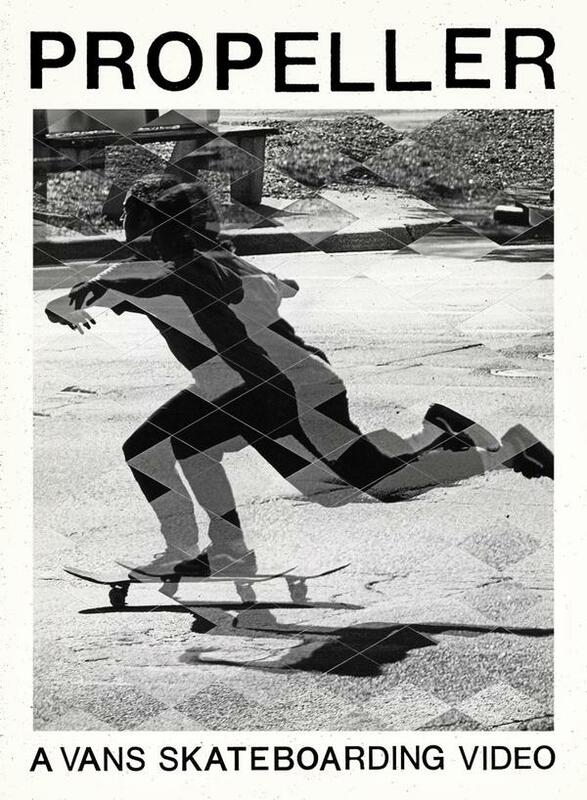 His infamous Loveletters series just re-started this weekend too, so get stuck into the history of the backside air and how they evolved into methods with Dave Andrecht, Billy Ruff, Tony Hawk, Kevin Staab and more on the history of a classic skateboard trick. “Hippies were the first one’s to take to the air, right?”. This is gold right here. Send it someone who skates, it will be like a Christmas present. Thrasher have footage of a jam going down at Pedro’s bowl with a host of rippers in tow for the session in Floripa, Brazil. The party included visits from Christian Hosoi, Rune Glifberg, Jeff Grosso, Omar Hassan, Sandro Dias, Duane Peters and the ridiculous skills of Pedro Barros. Click play for handplants, lipslides, no shoes smiths and much, much more. Jeff Grosso meets up with Upland Pipeline legend Salba for his Loveletters video series this month. The Upland Pipeline was a classic skatepark which opened in 1977 and one of a kind at the time being the first park to add vert and a full pipe that claimed many collar bones. 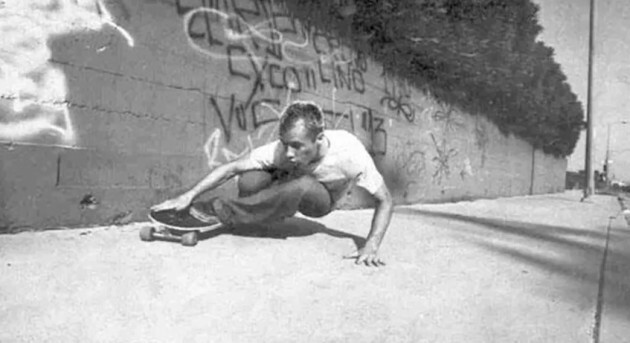 Get the history of Badlands and much more from 2 of the best concrete rippers that ever graced and shaped our scene today and scroll down to see how this place ate the mighty Chris Miller back in 1985. Skateboard legend Ben Schroeder hooks up with Jeff Grosso this month for the latest Love Letters video series that Vans have been rolling out across the pond. Watch this if you want some more discussions and reminiscing on the 80’s skate scene. Jeff Grosso‘s bum goes when he reaches Bucky Lasek‘s monstrous back yard bowl so he sits it out instead to speak to Bucky about his Loveletter choice, vert rider Derek Krasauskas. 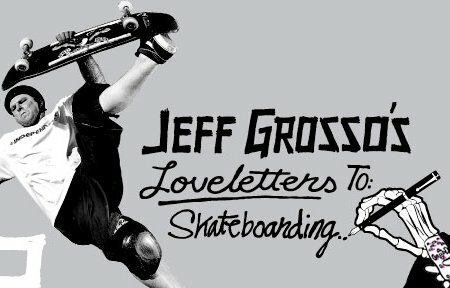 Jeff Grosso is back with his Loveletters show and this week discussing the history of the handplant and variations of the trick that have been invented by different pro skaters over the years. Get the knowledge with Anti-Hero’s newest team rider here. Jeff Grosso was one of the first skaters that I thought was the coolest out there. My brother and I rode all of his Santa Cruz decks as he was a punk who made it grind and had the best rock and roll slides in the game. He now finds himself on Anti-Hero Skateboards after a stint over at Black Label, he had a rad Old Skool shoe out on Vans last year and is now back discussing Smith Grinds and the history behind the name. Find out why it should have been called the Monty Grind right here talking to Alex Olson and his Dad in parts one and two.